The wonderful Karim with Good Beer in Paris pointed out this brewery to me on our tour. 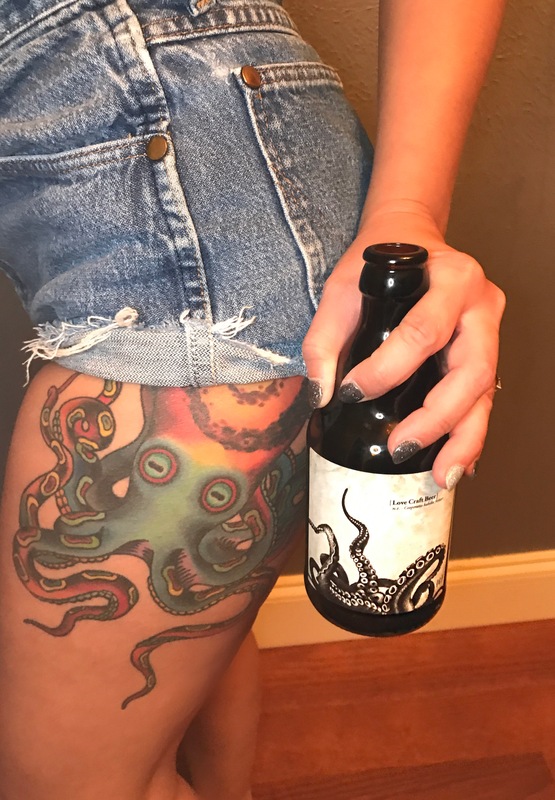 This bottle caught my eye because of its amazing artwork and my infatuation with Octopuses (yes that is how you say more than one octopus). So remember to pack light when you travel abroad because you know you’ll be coming back with beer. 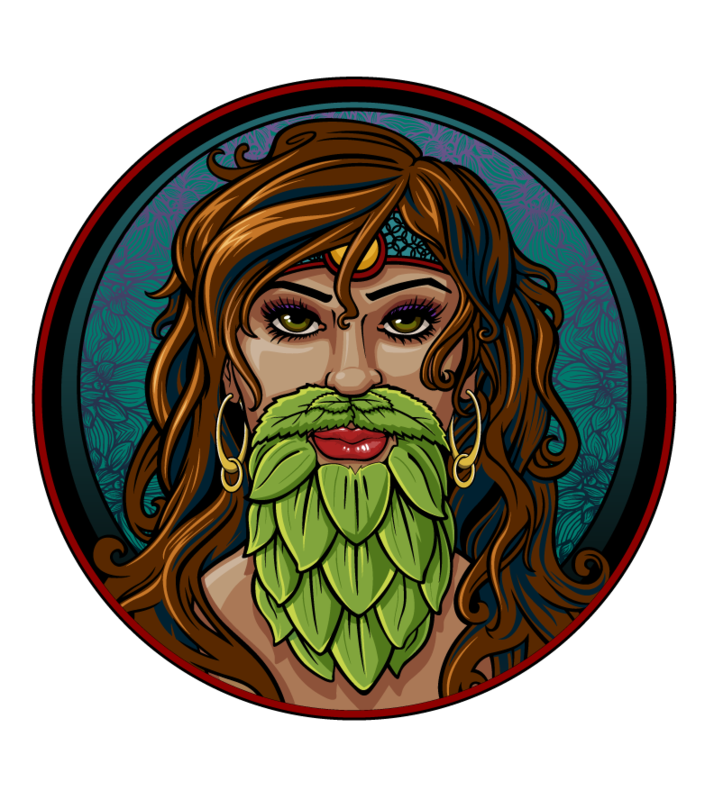 Love Craft Beer Eldricht Dark was a smoky, Peaty saison with hints a slight caramel and a coffee finish. 6.4% Brought from France to my living room. 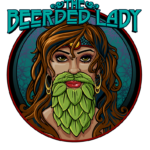 Check out the Brewtube episode! Feisty brunette or feisty blonde????? 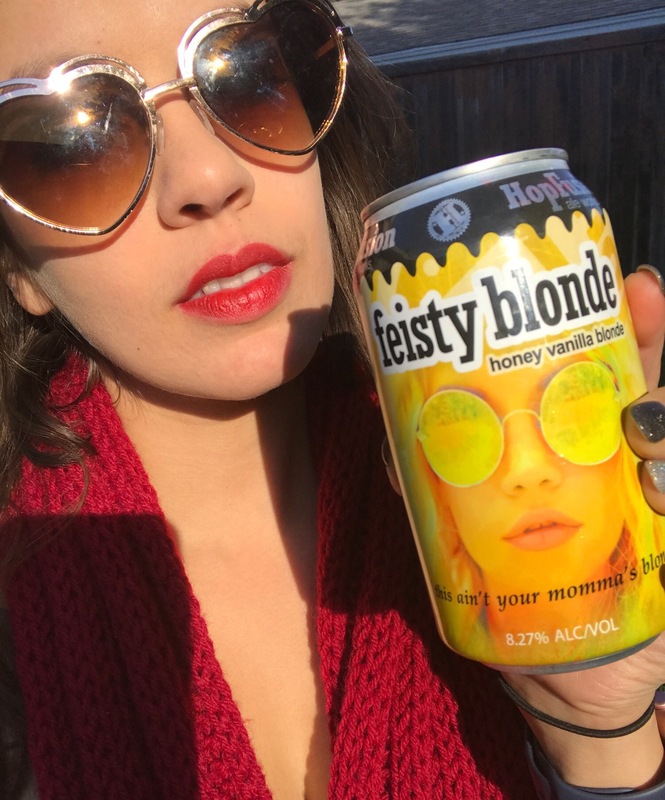 I may be a brunette but I enjoy myself a Hopfusion feisty blonde! This taste like a wonderful texican drink kind of like horchata! But in beer form. Spicy, vanilla, smooth and easy ?. And it clocks in at a 8%. g my boys would win against those pesky birds! Eagle tears from Noble Rey was the perfect one to drink while watching the game! 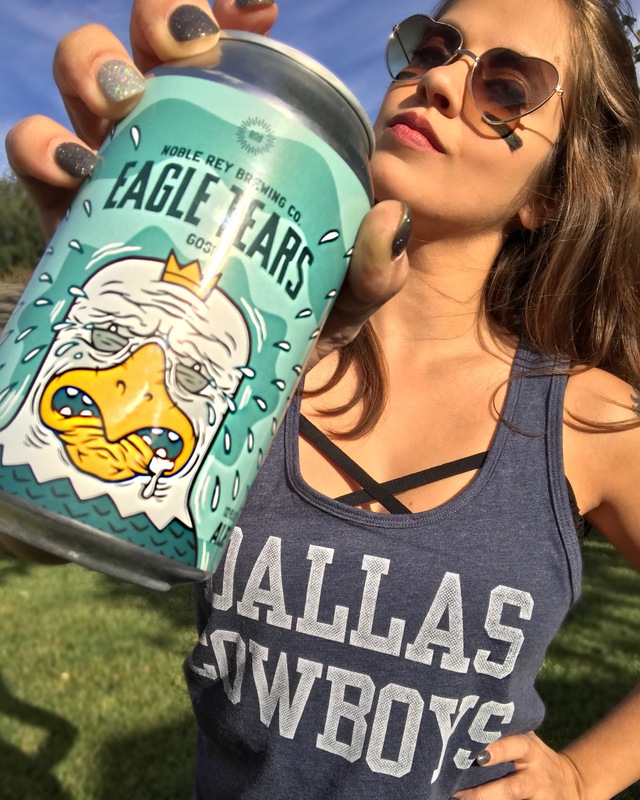 I drink those Eagle Tears for breakfast! Thanks Noble Rey for making those tears into a nice little salty gose. Who knew they could be so tasty! Great articles, and nice to meet you today.